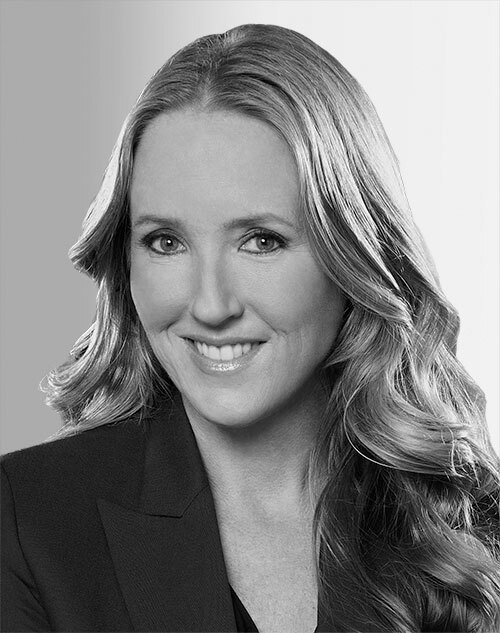 Jennifer Salke is the head of Amazon Studios. She oversees all aspects of television and film development as well as production for Amazon’s entertainment division. This includes implementing an overall long-term content strategy for both units along with overseeing the short-term goals of launching upcoming series and films and the ongoing support of current series. Prior to joining Amazon, Salke was president of NBC Entertainment, a title she had held since July 2011. She was responsible for comedy development, drama development, current programming, casting and diversity programming initiatives, as well as the entirety of Universal Television operations, which includes parallel divisions of development, programming, and casting. Salke served as executive vice president of creative affairs at Twentieth Century Fox Television. In 2002, Salke joined Twentieth Century Fox as senior vice president of drama development. She began her career at Aaron Spelling Productions.